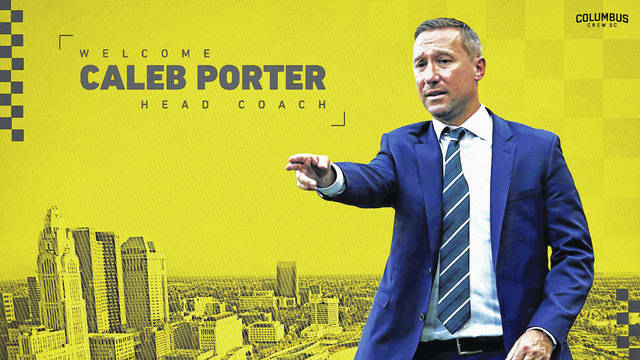 Former Portland Timbers coach Caleb Porter was hired by the Columbus Crew ahead of the 2019 season and named Tim Bezbatchenko as president. “We are thrilled to have secured Tim Bezbatchenko and Caleb Porter to lead Columbus Crew SC,” said The Crew SC investor-operator group. “Tim’s track record in building a successful team, including an MLS Cup in 2017, along with his experience on both the league-side and club-side of Major League Soccer make him uniquely qualified to serve as president and provides strong leadership. 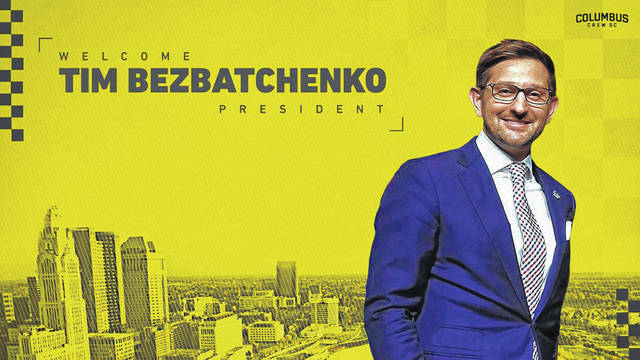 The 37-year-old Bezbatchenko, who was born in Westerville, Ohio, was Toronto FC’s vice president of soccer operations and general manager from 2013-18, a tenure that coincided with a pair of MLS Cup appearances in 2016 and 2017. The Major League Soccer team was at risk of being moved to Austin, Texas, by its present owners Precourt Sports Ventures before the local group stepped in. Perhaps because of the uncertainty, Major League Soccer says the Crew drew an average of 12,447 fans per game and 211,603 fans total last season; compared to 15,439 per game and 262,469 total in 2017. The Crew opens the season March 2 against 2018 Supporters’ Shield winners New York Red Bulls. Information for this story was obtained from AP, Columbus Business First and ESPN.